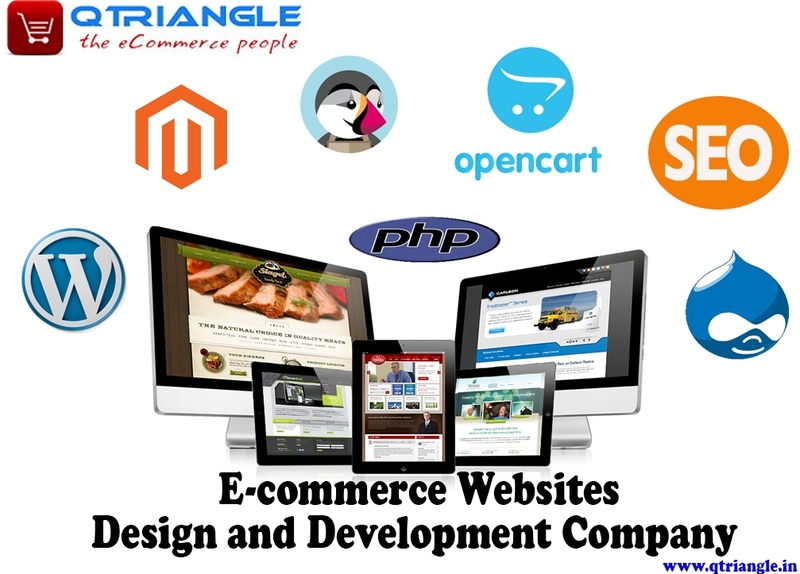 Qriangle Infotech is one of the best, professional and reliable eCommerce web design and development company established 2019 in Noida, India. The company provides top class web solution services at all over the world at very reasonable prices. We are a globally recognized company with 950+ clients from 28 different countries. Nowadays We offer also sound and technical mobile apps design and development and customs software like CRM and ERP design and development.